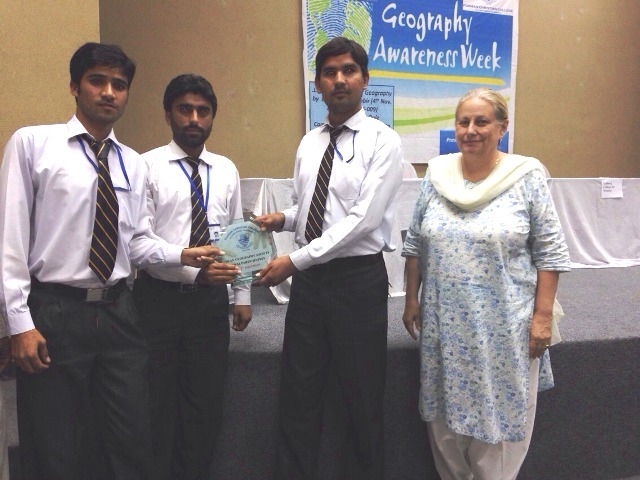 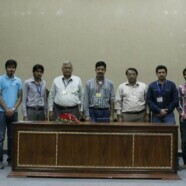 The first event to be held during the Geography Awareness Week was a lecture on CSS by Dr Munawer Sabir, Professor Punjab University. 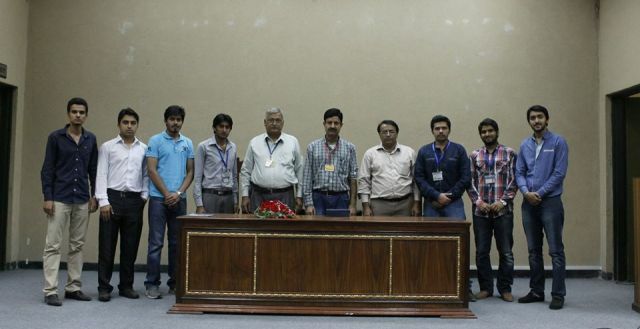 The speaker completely analysed the important subjects of CSS and give helpful tips to students for preparing for the test. 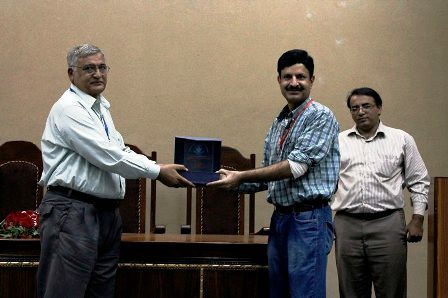 The society also organised the first intra-university quiz competition at FCC in which four teams from Wahdat College for Women, Government Gulberg College for Boys, Township College for Women and FCC participated. The competition was won by Government Gulberg College for Boys. The guest at the quiz competition was Dr Grace Clrack. 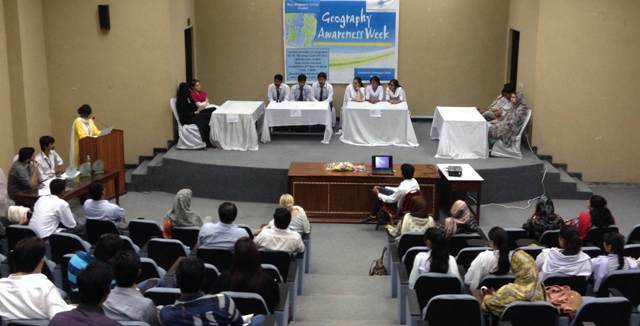 The quiz helped students to increase their knowledge and skills.